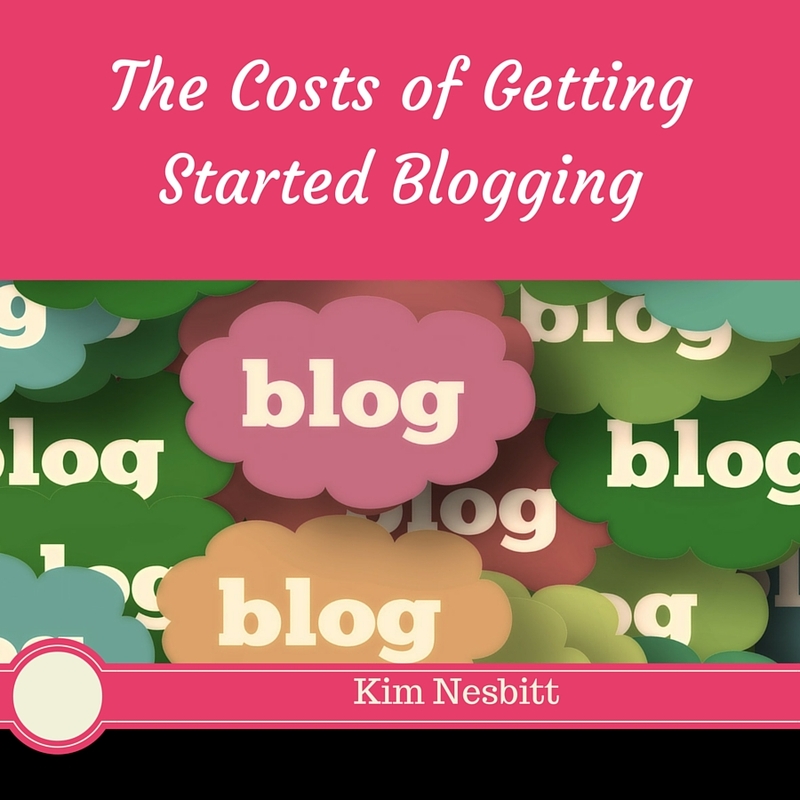 It doesn't have to cost much to start a blog and start driving traffic to it. In fact, it can cost you nothing at all. 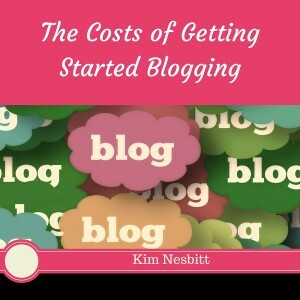 But if you are serious about blogging, there are going to be some costs involved. Let’s take a closer look at some of your options. You will need hosting to actually put your blog online. You are basically paying for your space on the internet. There are free blogging platforms like WordPress and Blogger where you can get a free blog, but there are several reasons why it's not the best to use a free blog. If you do decide to use a free service, you won't have as much control over your domain name. Rather than www.yourblogname.com, your domain will be something like yourblogname.wordpress.com. This doesn't look as good and isn't as memorable as your blog's name as a domain name. It also doesn't carry the SEO benefits. Another reason to pay for hosting is that it often comes with special features and other things you can use. A domain name costs around $10 to $20 per year, which is a small price to pay for your own domain name. Hosting can cost anywhere from $60 to $100, and can be even more if you elect a fancy package with many extras. If you want to start a blog but you're not sure you want to commit to it, you can start the blog on a free platform like WordPress, and roll it over to your own domain when you feel ready to do it. One of the costs of starting a blog is paying a designer to do the design work. However, a cheaper option is to buy your own custom theme. You can buy themes for around $80 or more and many of them come with added features. Hiring a designer can cost hundreds, if not thousands, of dollars, so this is a good deal. 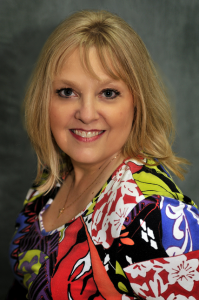 If you don't feel confident about your writing ability, you can hire a ghostwriter to write your blog for you. 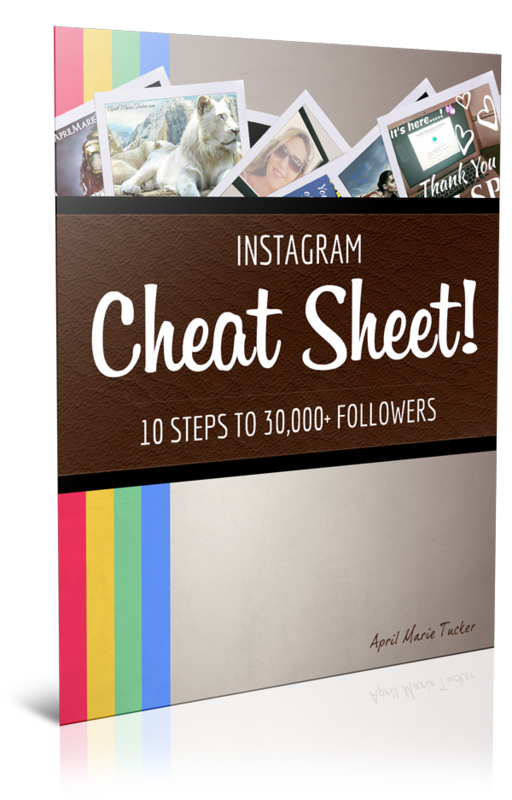 The benefit of this is not only that you don't have to do it yourself, but that you get content that's original and well-written by a professional writer. Content is extremely important and it needs to be good, so this is a worthwhile investment. Online web content writers typically charge about $0.05 per word. There are cheaper writers than that, but it's not a good idea to skimp on quality. A cheap alternative is to buy PLR, or private label rights. This is ready-made content that comes in packages by niche or topic. Since one package may be purchased by many blog owners, it's up to you to rewrite the content so that it's original. Otherwise, your blog will have copied content, which isn't good for your readers or your SEO. Finally, one last possible expense is advertising. You don't need to pay for advertising. There are multiple forms of free traffic, which is known as “organic traffic.” These include social media, guest blogging, email, forums, general SEO, and more. The disadvantage of organic traffic is that it takes some time to build a steady flow. Paid advertising extends your reach and gets you targeted traffic quickly. There are a number of ad networks and the best-known and most-used is Google AdWords. Google AdWords allows you to target your audience very closely. You can target the specific keywords people using Google to search are looking for. There are also social media ad networks. Social media sites like Facebook, Twitter, LinkedIn and Pinterest all have their own ad networks, which allow you to target users and get your posts seen. The good thing about online advertising is that you can decide exactly how much you'd like to spend, set a limit and stay within your budget. With any expense associated with your blogging, be sure to calculate your return on investment (ROI) first. Will you earn enough in future revenue to justify the expense? It may be difficult to judge your ROI right away, so be sure to keep close tabs on both expenses and revenue before you get carried away.